Ronen's Opening Survey: Sicilian O'Kelly #1. 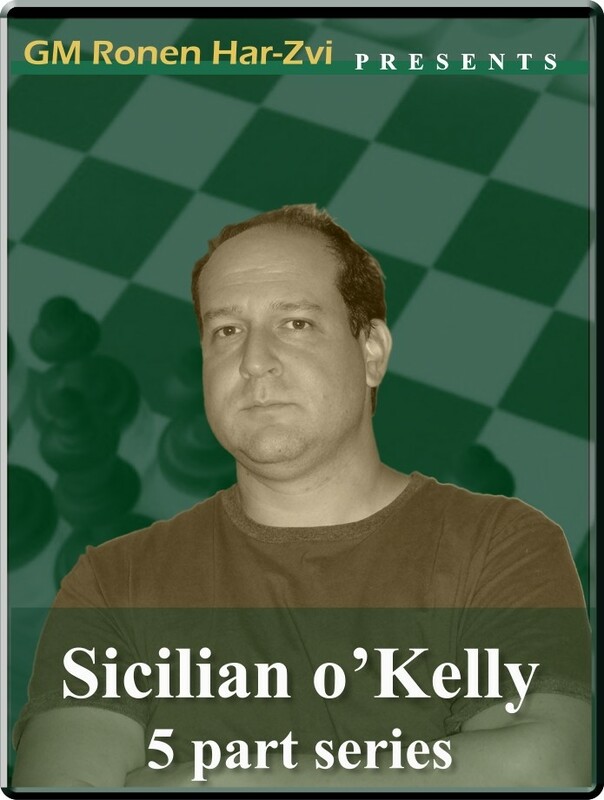 The O'Kelly variation in the Sicilian is one of the most rare side interesting alternatives. The idea is to surprise white after 3.d4 with cxd4 4.Nxd4 and then Nf6, followed by e5 and Bb4, after white natural move 5.Nc3. White's main alternatives to 2...a6 should be 3.c4 or c3, transposing into positions where a6 might not assist black that much. All considered, 2. ...a6 is a dangerous weapon for and against any club up to master level players. In this new series Ronen, with his usual precision and detailed examples, explains us all the subtleties of this rare but useful variation of the widely used Sicilian Defense. Ronen's Opening Survey: Sicilian O'Kelly #1. B28: Sicilian o'Kelly. The O'Kelly variation in the Sicilian is one of the most rare side interesting alternatives. The idea is to surprise white after 3.d4 with cxd4 4.Nxd4 and then Nf6, followed by e5 and Bb4, after white natural move 5.Nc3. White's main alternatives to 2...a6 should be 3.c4 or c3, transposing into positions where a6 might not assist black that much. All considered, 2. ...a6 is a dangerous weapon for and against any club up to master level players. In this new series Ronen, with his usual precision and detailed examples, explains us all the subtleties of this rare but useful variation of the widely used Sicilian Defense.